The BBC has announced it is to restructure its online offerings as its strives to deliver its public service mission, cutting its budget by 25% which could see as many as 200 of its websites closing as a result. Some of the sites set to close include 606, Video Nation, h2g2 and the BBC iPlayer message board, as the BBC seeks to centre its offerings around five major product groupings; News, sport and weather, iPlayer and TV, radio and music, children’s and learning and knowledge. Of these five major groupings, BBC Online will then be transformed into ten products: News, Sport, Weather, CBeebies, CBBC, Knowledge & Learning, Radio & Music, TV & iPlayer, Homepage and Search. They will share common technical and design features, improved navigation, include personalisation options as well as the ability to access content anywhere from a number of different devices. 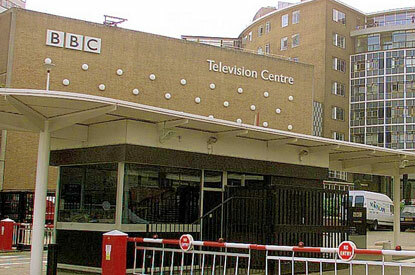 The BBC lists a number of closures; 200 Top Level Domains, the replacement of the majority of programme websites with automated content, the automation of digital radio sites including 1xtra, 5 live sports extra, 6 Music and Radio 7, removal of non-news features from local sites, reduction of showbusiness on the news websites and fewer news blogs. There’s a potential blow for sports fans as the BBC looks to reduce the overall amount of sports news and live sport, forums and communities will be replaced with social tools (we imagine Twitter and Facebook accounts and groups). The BBC has also committed to not creating any further development material for schools, or offer track-by-track streaming or bid for exclusive sports rights. All of this follows a budget cut of £34m from £137, which will mean 360 staff positions will be closed over the next two years.